Drooling, crankiness and tears can make teething an ordeal for babies and parents alike. Try to keep your baby's sore gums cool. 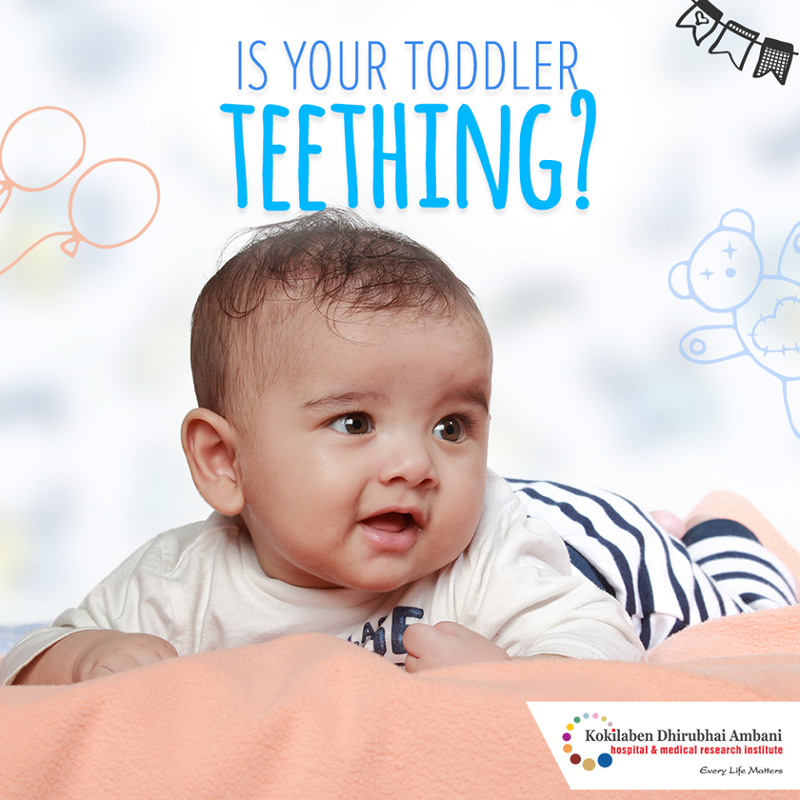 A cold washcloth, spoon or chilled teething ring can be soothing on a baby's gums.